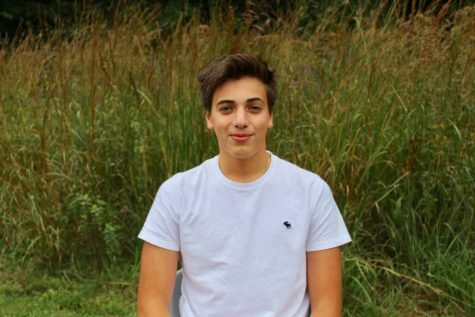 Christos Belibasakis, class of 2020, is a second-year staff reporter and film critic for WSPN. Christos plays baseball for WHS. In his free time, he enjoys hanging out with friends, playing basketball and watching sports.